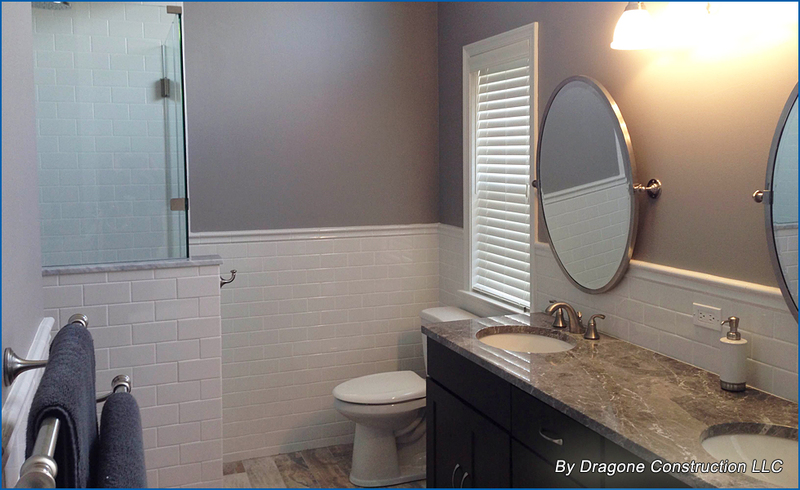 Thank you for visiting Dragone Construction LLC! 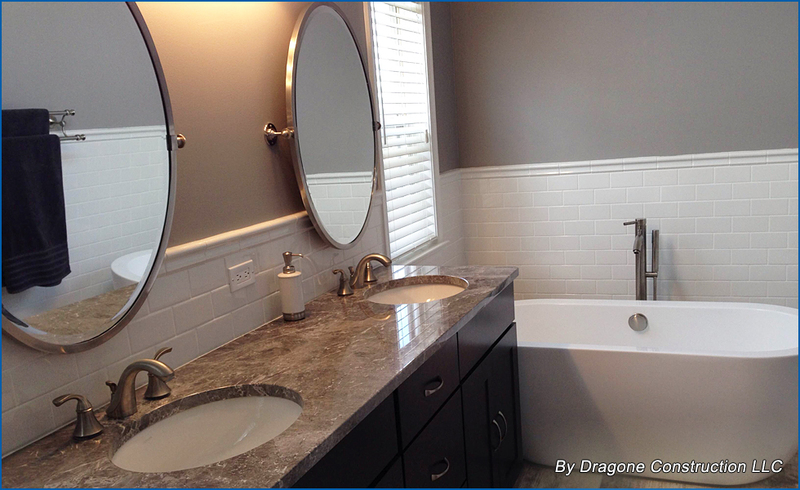 Welcome to Dragone Construction LLC. We are a small construction company located in the heart of Montgomery county Pennsylvania. Since 2006, we have been providing quality construction and customer satisfaction to the surrounding counties of Philadelphia and the Jersey shore. 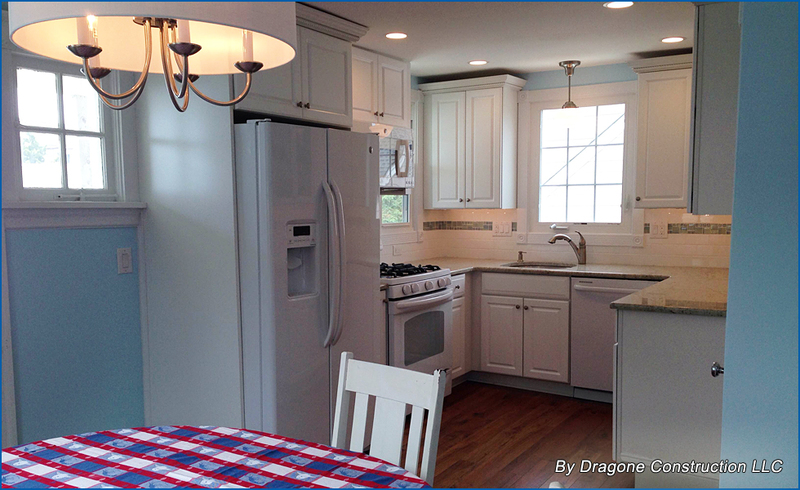 From handyman services to major additions, custom homes and mechanical services are just a few services we offer. 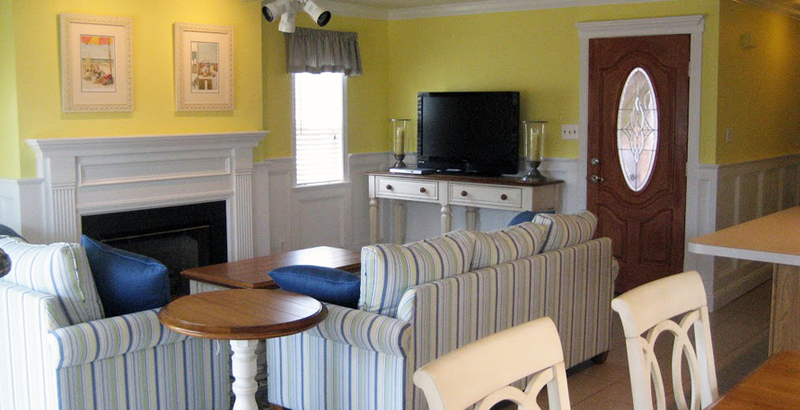 When planning your next project let us take the worries and stress off of you. We can design and implement any ideas while using the latest in construction materials. 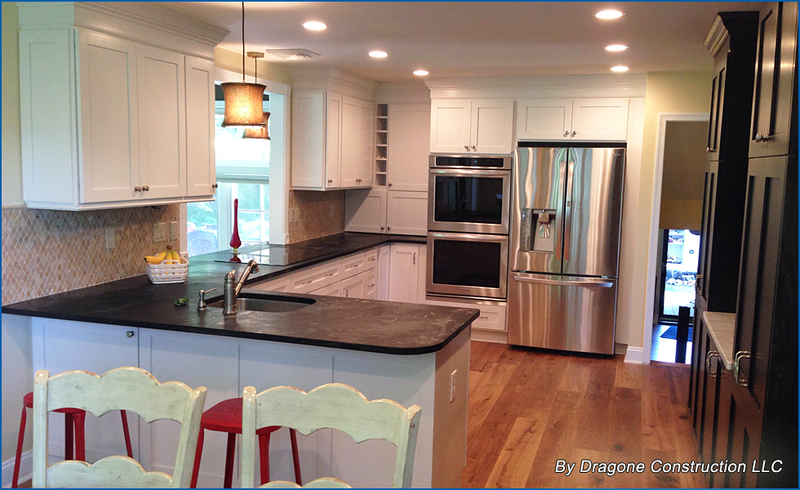 Please consider Dragone Construction LLC for your latest project. Click Here or call to set up an appointment.